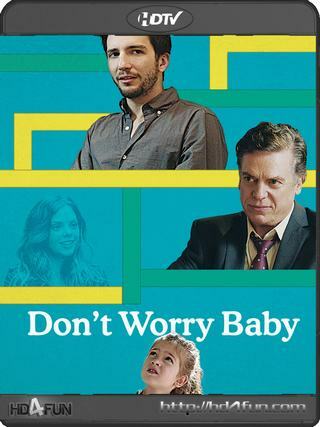 Struggling photographer Robert (John Magaro) and his philandering father Harry (Christopher McDonald) realize that they both had a one-night stand with the same woman, Sara-Beth, in the same week. Years later, they realize that either one of them might be the biological father of her adorable four-year-old daughter. The two begrudgingly agree to share fatherly duties until the results of a paternity test come back, forcing the two to finally spend some time with each other. Set on the Jersey Shore, the lives of three childhood friends begin to unravel when a deadly secret from their past is revealed. When 30-something Jesse is invited back to his alma mater, he falls for a 19-year-old college student and is faced with the powerful attraction that springs up between them.